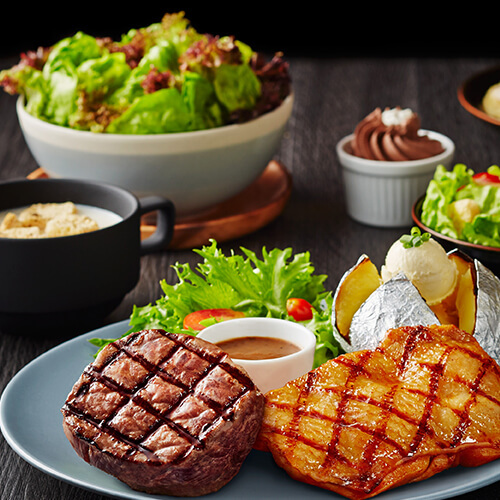 Sizzler, the global franchise, western - style restaurant, was first opened in Culver City, California on January 27, 1958 by pioneering restaurateurs Del and Helen Johnson. 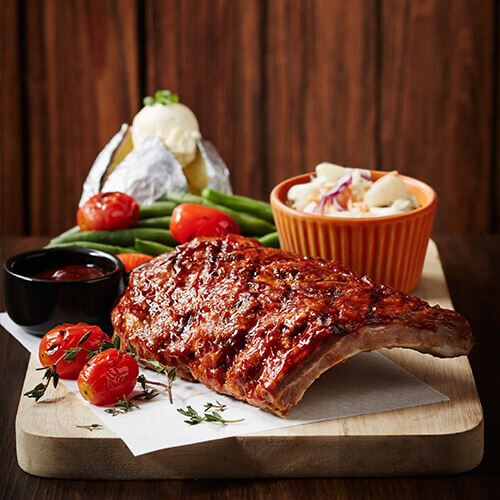 The name 'Sizzler' comes from 'sizzle' sound of steak on the hot plate. 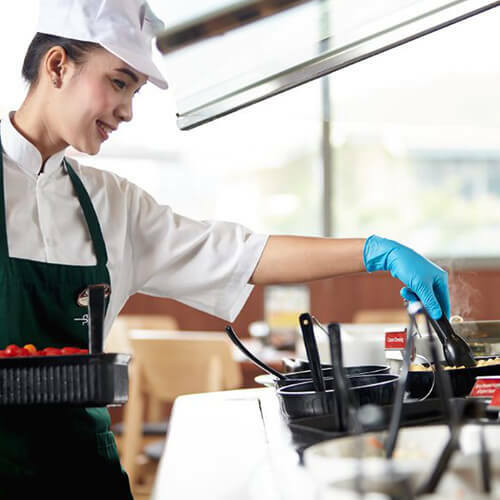 First opened in Thailand in 1992, Sizzler offers a self-service all-you-can-eat salad bar featuring soups, salads, pastas, fruit and desserts that few can copy, and a healthy variety of freshly prepared grill-roasted filling dishes including steak, ribs, seafood, combination meals and burgers. 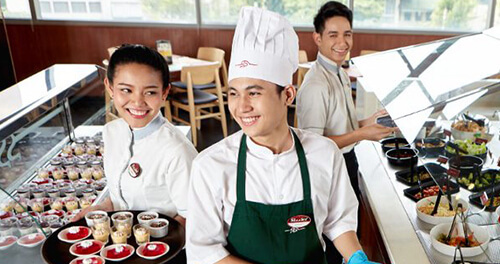 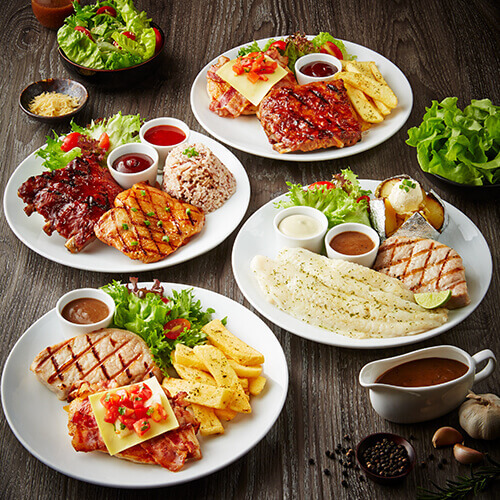 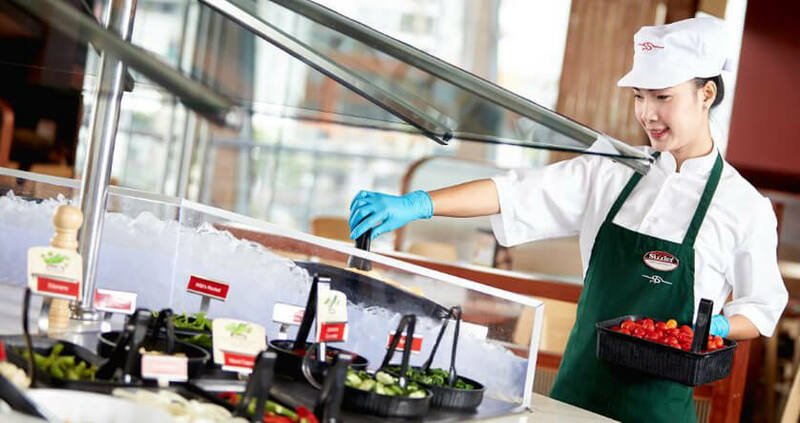 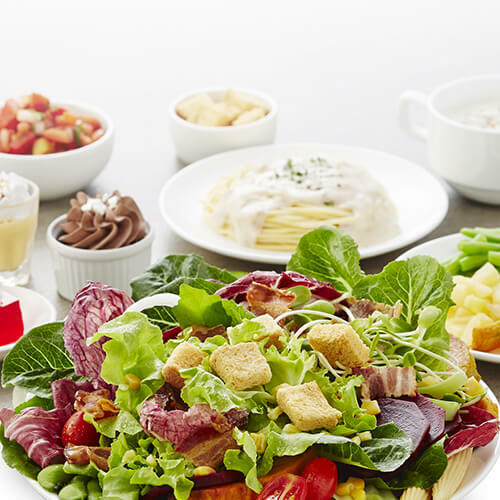 In addition to Thailand, Minor Food has a 50:50 joint venture with Sizzler's parent company to license the concept on a long-term basis in China. 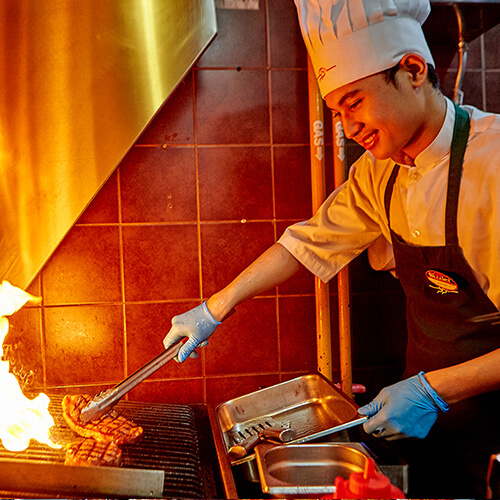 The name 'Sizzler' comes from 'sizzle' sound of steak on the hot plate. 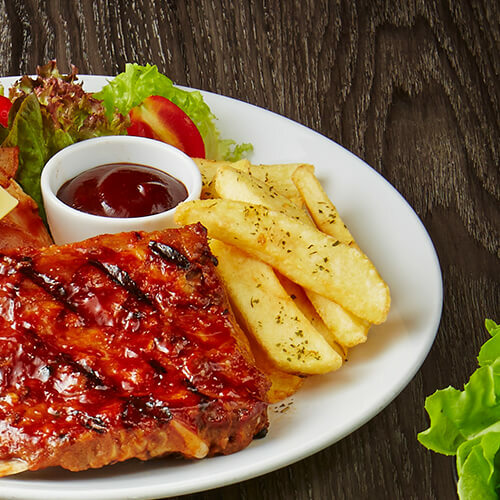 Sizzler menu features, not only a healthy variety of freshly prepared steaks and seafood but also delicious chicken dishes, combination meals, burgers and the famous unlimited soup, salad, pasta, fruit and dessert bars.